Do we still have rights as Americans? They seem to be dwindling in the name of equality for all that means we can’t have something if not everyone has it? Does that mean they will give me my own swimming pool because my neighbors have a pool and I don’t? No, it means they will take away rights. That makes sense, right? According toOffGridSurvival – The dream of owning your own home is under attack from politicians. It is happening right here in the U.S. Specifically, there is a bill currently in Seattle where they are considering reducing rights to private land ownership. Please check this out – especially if you live in Seattle. Is this true? Or perhaps a problem with how the law is written? Is it a reduction of private property rights or an expansion that allows more multi-apartment complexes into a congested city? 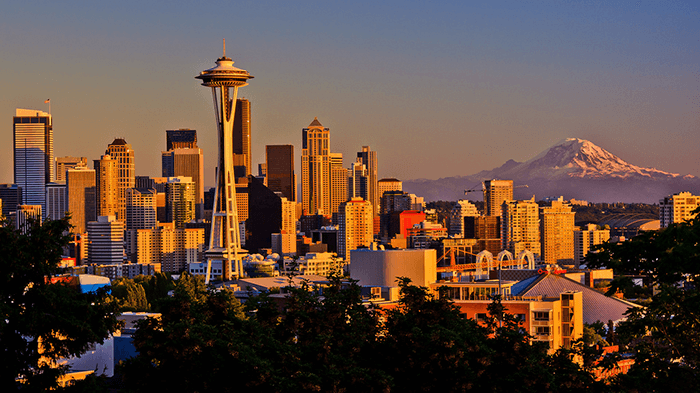 Seattle, Washington may be one of the first major cities in the United States to outlaw land ownership for families. The housing committee of citizen volunteers voted 19-3 to recommend replacing single-family zoning with a “lower density residential zone.” This means the single family home would be a thing of the past in Seattle, replaced by apartment buildings and housing projects — Because nothing says diversity like piling a bunch of people into low-income housing projects.